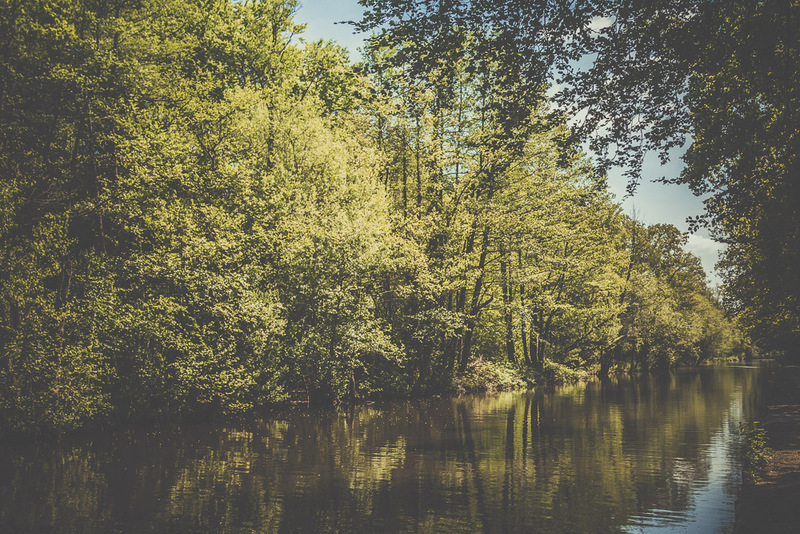 The Basingstoke Canal was built to connect Basingstoke with the River Thames in 1794. 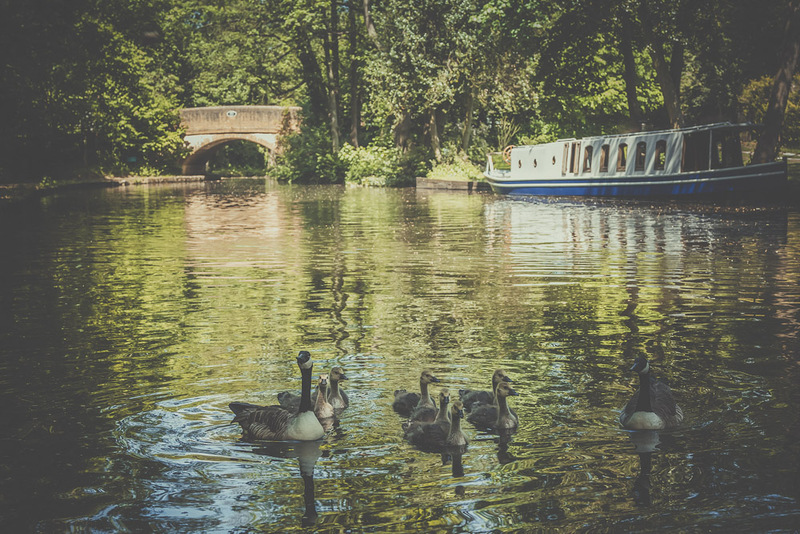 From Basingstoke, the canal passes through or near Greywell, North Warnborough, Odiham, Dogmersfield, Fleet, Farnborough Airfield, Aldershot, Mytchett, Brookwood, Knaphill and Woking. Its eastern end is at Byfleet, where it connects to the Wey Navigation. This, in turn, leads to the River Thames at Weybridge. Its intended purpose was to allow boats to travel from the docks in East London to Basingstoke. It's a lovely place to walk with the family, with the dogs or even cycling. You can find directions to Basingstoke Canal on Google Maps.